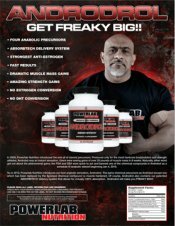 Anabolic Xtreme Trisorbagen, Anabolic Ampifier! On sale now! 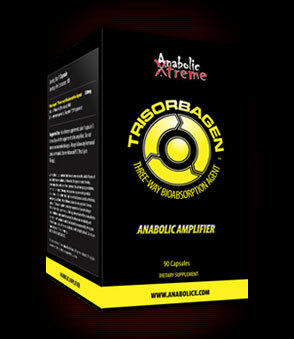 Anabolic Xtreme Trisorbagen 90c Retail Price: $38.99 YOUR PRICE: $27.99 Or Return To The Ultimate Cycle Page and SAVE!!! Dietary Supplement. Anabolic amplifier. Three way bioabsorption agent. Bioperine - This powerful patented supplement plays a critical role in the absorption within the digestive system and increases its active nutrient transportation in the bloodstream. 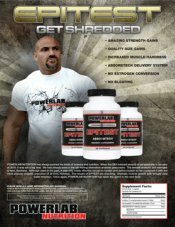 We use the most active extract available for maximum effectiveness. Bioperine has been tested in several clinical studies and has shown to increase the absorption of minerals, fat-soluble, and water-soluble vitamins. Emblica Officinalis - Another active component increasing absorption within the digestive system. It has been used for centuries in Ancient East Indian Medicine (Ayurvedic) as a potent digestion, absorption and assimilation enhancer of food and nutrients and for its overall positive influence on physiology. Emblica Officinalis will also help strengthen the liver and rid the body of toxins while on any hormonal cycle. 6,7-dyhydroxybergamottin (DHB) - After optimizing the absorption into the bloodstream, DHB acts to prolong the activity by extending the half-life and duration within the bloodstream. 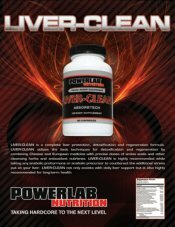 Many studies on this natural extract show large increases in active concentrations within the blood when ingested with or around the same timeframe as the target compound. Larger blood concentrations give you more ability to grow! These three ingredients are combined in specific ratios to maximize the power of any oral supplement and you will know it when you try it! Absorption is everything! 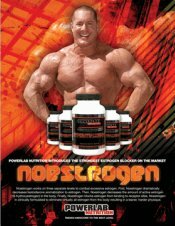 Trisorbagen was developed to maximize the absorption, potency, and duration (half-life) of any oral supplement to include pro-hormones and pro-steroids. In order for any oral supplement to be effective, it must get into the bloodstream and then remain there to do its work. 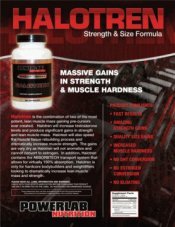 Trisorbagen is specifically formulated to overcome both of these challenges to exponentially increase the absorption and duration. This allows you to take lower dosages of your oral supplement, maximizing its effectiveness, and saving you money. All of this is accomplished by combining three powerful ingredients in a precise blend that allows them to maximize the absorption into the bloodstream and effectively increase any oral supplement. These statements have not been evaluated by the Food and Drug Administration. This product is not intended to diagnose, treat, cure or prevent any disease. Ingredients: Emblica Officinalis (50% Extract), DBH (6,7-Dihydroxybergamotin), Bioperine (95% Piperine). Suggested Use: As a dietary supplement, take 1 capsule 3 times a day with the supplement to be amplified. Do not exceed recommended dosages. 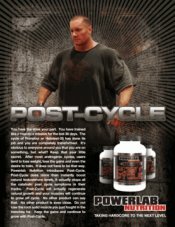 Always follow any hormonal cycle with Anabolic Xtreme Advanced PCT (Post Cycle Therapy). 2. When an order is placed during regular business hours, we typically ship it that very same day. When you order later in the day, your shipment is prepared and packaged the very next morning. 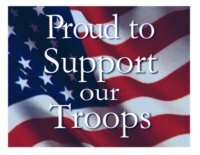 When an order is placed over the weekends your order will ship first thing Monday morning.